It’s important to understand that Omega 3 fatty acids are just as important to your puppy as it is to you for the rest of their life. Most importantly not all fish oils are created equal. This is ultra pure and top quality. 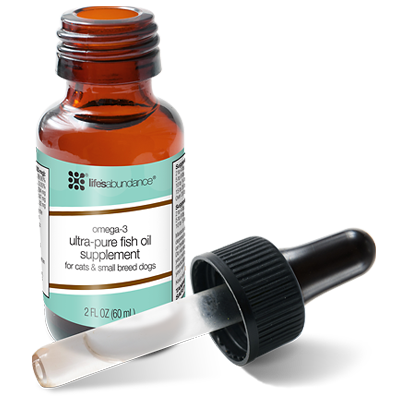 This miracle omega 3 oil supports the long term health of their skin, coat, heart, brain, eyes and joints. Accidents can and will happen. This product is more effective than other odor reducing products on the market because it works to naturally eliminate bad odors. It’s safe to spray directly onto soiled areas and return any surface to its original odor free condition! 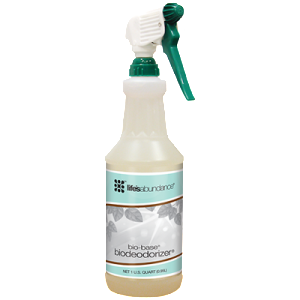 Bio deodorizer is non-toxic and contains no harmful phosphates. This is the best pet stain and odor remover we have found on the market. We want our Rendez Doodles and Moyen poodles to be getting healthy high valued treats in small amounts as they are being trained. 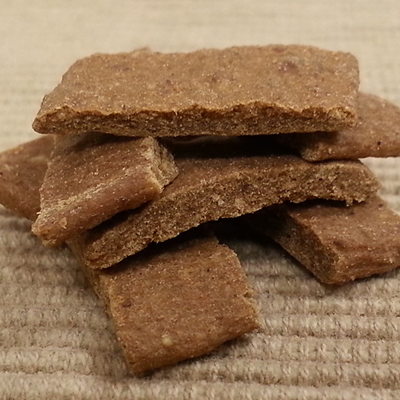 Good dog training behavior should be always rewarded, but many dog owners do not realize that training treats can be empty-calorie treats with no nutritional value. 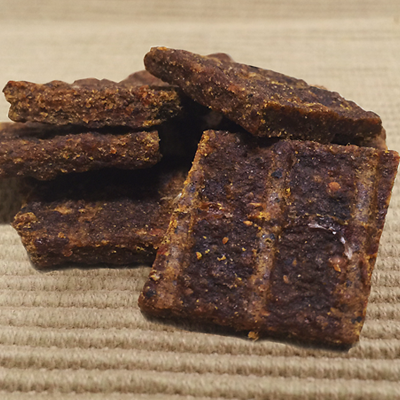 The reason we highly recommend this product is we know the value of using treats that truly support overall health. 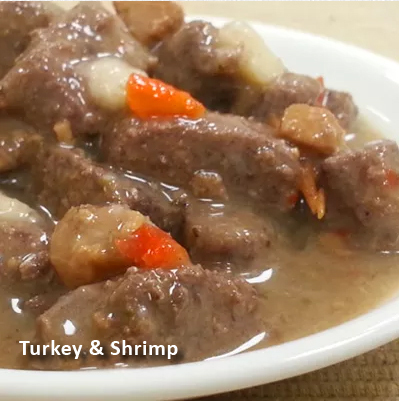 These treats are a recipe that is wholesome and features free-range turkey and turkey liver, which supplies them with premium protein and yummy smokey flavor. The raspberries, blueberries and cranberries provide an antioxidant boost in every bite. No preservatives, artificial colors, fillers or flavoring. NuVet supplements is something your pet will need from the time it is a puppy and throughout his or her adult life. It has been scientifically proven that most pets are lacking the proper amounts of vitamins, minerals and antioxidants in any commercial diet. 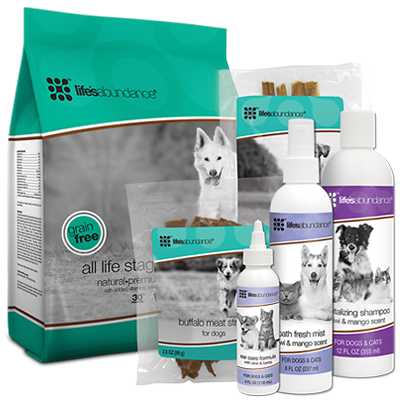 We believe wholeheartedly that every pet needs supplementation for their entire lives to prevent cancer, heart disease, arthritis, cataracts and premature aging and much more. This NuVet supplement consists of precise amounts of vitamins, minerals and high potency antioxidants to boost the immune system. Save 15% with Auto-Ship. Not available in stores.